TCNJ’s Computer Science Department has many facilities available for student work and research. The department has many ways to access the Unix and Novell on campus networks, which include classrooms and open labs for general use. They feature top of the line Intel computers as well as Macs installed with the latest software. The Computer Science Department facilities ensure students are well equipped for performing any required task. 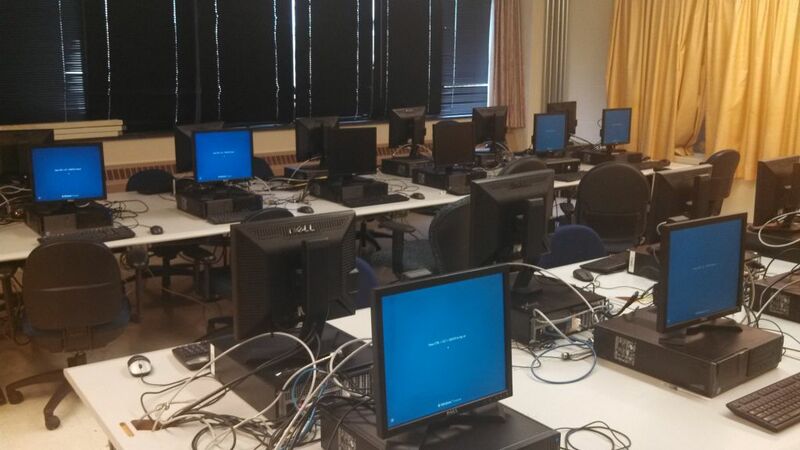 This lab features 24 top of the line Dell computers with Intel processors. The computers are equipped with Windows 7 and many tools useful to Computer Science majors such as Visual Studio.NET. The lab is open for general use most of the day but may be reserved for classes at certain times. This lab features 24 computers equipped with the RedHat Linux operating system. The lab may be reserved for classes during parts of the day but is open for student use most of the day. 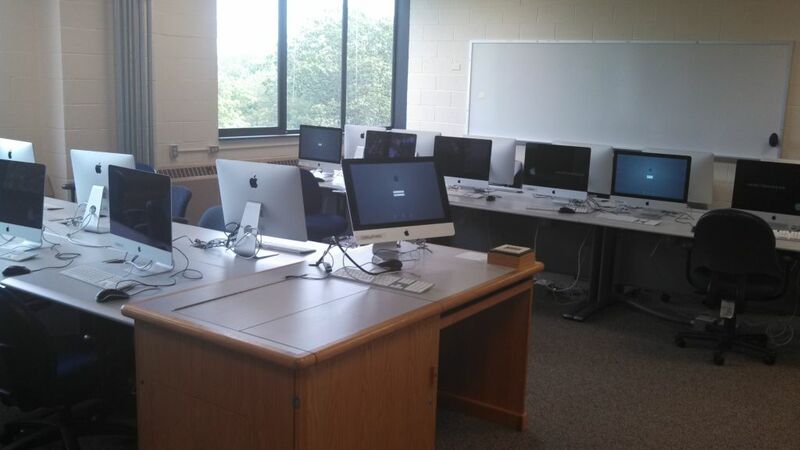 This lab features 26 Mac machines. The lab is open all day for student use and classes. 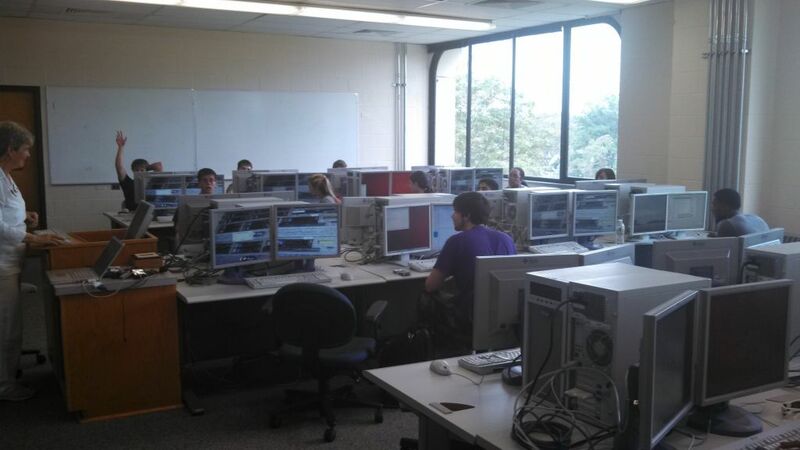 It is a good place for students working on both Java and C/C++ projects for their introductory CS courses.